Ideal sales site for a variety of goods including cars. 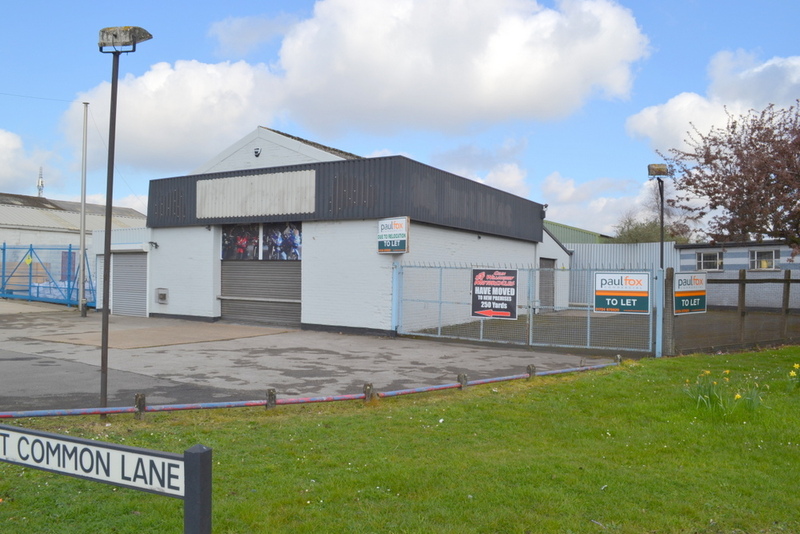 Includes showroom, office and workshop. 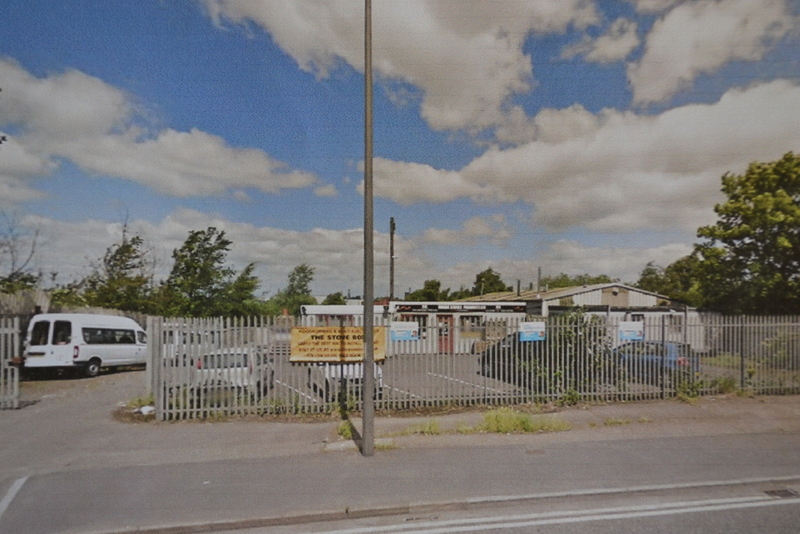 Approx 303.69 sqm 3259 sq ft.
Site provides for secure storage. 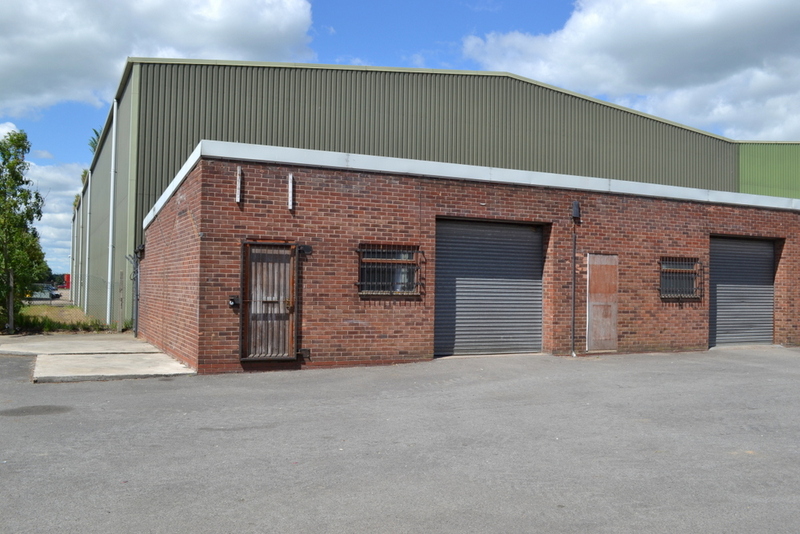 Approx 95.64 sqm 1027 sq ft.
Freestanding industrial/storage unit with offices. 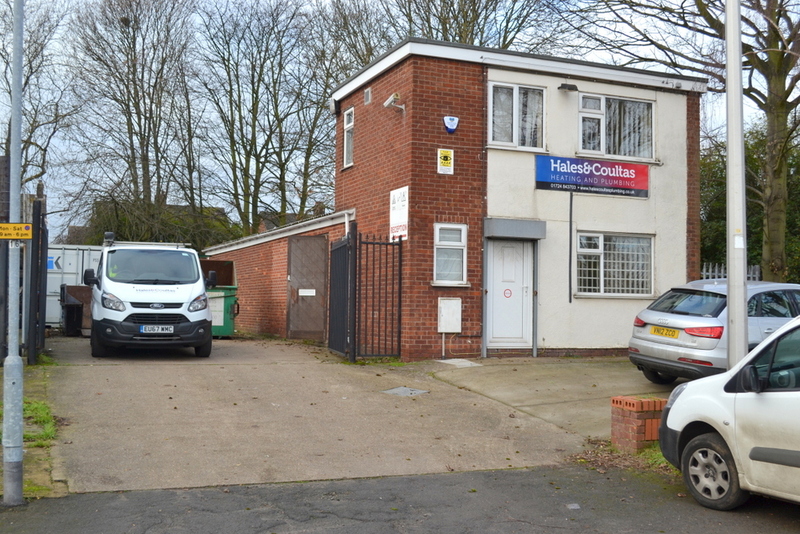 Loading area, secured yard and forecourt parking. Approx size 607 sqm 6530 sq ft. Located on the popular long established South Park Ind Estate. Prominent corner location within block of nine units. Approx 111.78 sqm 1202 sq ft. Shared forecourt parking and loading areas. Suit many light industrial/storage uses. 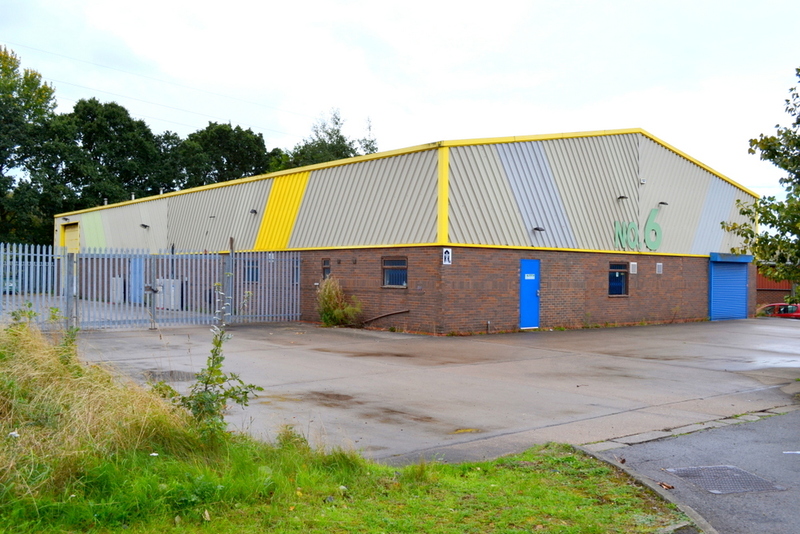 Prominent 100ft frontage to Queensway. Approx size 3497 sq ft 325 sqm. Parking for approx. 38 cars. Ideal for depot type uses.